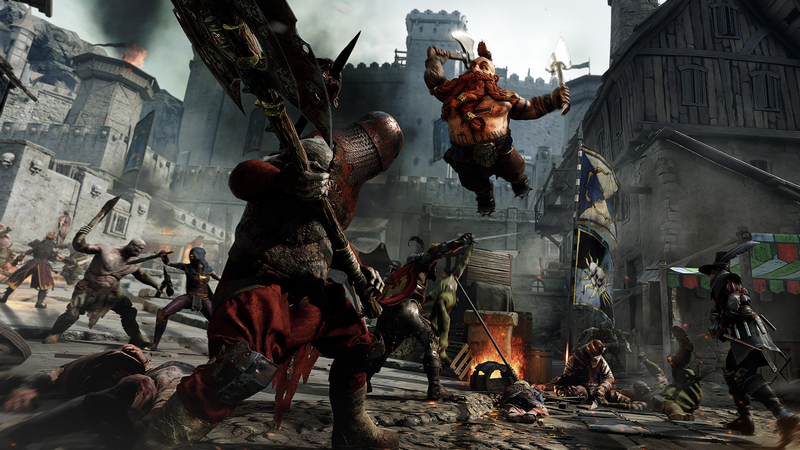 Created by the Swedish development studio Fatshark, Vermintide 2 is the sequel to 2015’s Warhammer: End Times - Vermintide. Like its predecessor, it focuses on squads of four players hacking their way through hordes of rats, barbarians, and other warped foes in levels drawn from the larger Warhammer fantasy universe, i.e. the late-medieval one and not the futuristic space one called Warhammer 40,000. Vermintide 2 didn’t markedly improve on the first game as much as it just offered more, lots more. It also launched with some problems. Issues with matchmaking and obtuse loot stats clung to its boots like crusted vermin dung. Vermintide 2 arrives on Steam on March 8. It receives mostly positive reviews, including by users on Steam, though some criticise the game’s lack of online stability, occasional disconnects, and reliance on peer-to-peer connections rather than dedicated servers. Still, Kotaku’s Paul Tamayo and Tim Rogers both play and enjoy it. Tim calls it the best four-player co-op since Left 4 Dead. The game sells 500,000 copies in its first week and hits 70,000 concurrent players on Steam. Fatshark releases the game’s first major patch on March 15 fixing a number of bugs and and glitches, followed by a second big patch on March 20 to address stability issues and also tweak the end-game difficulty to make it more varied rather than just spamming players with extra hordes of enemies. Those changes go too far in the other direction, however, leading to some levels feeling sparse, so Fatshark dials the changes back somewhat in a hotfix that released on March 23. Due to a bug, players who had surpassed the recommended level for endgame difficulties are able to cut through mobs of enemies with ease. High level players with ranged weapons are equally as effective, leading to ranged metas where players kill everything from afar. Fatshark patches the issue on April 5. 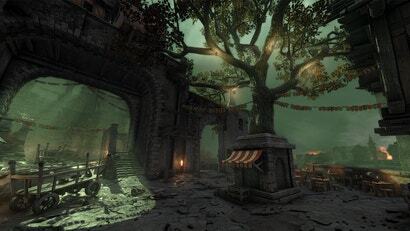 The April 5 patch also makes the game less punishing at lower levels with character buffs across the board, making it much easier for new players to get into the swing of things (literally) and learn the flow and layout of each map before getting torn to shreds on higher difficulties. 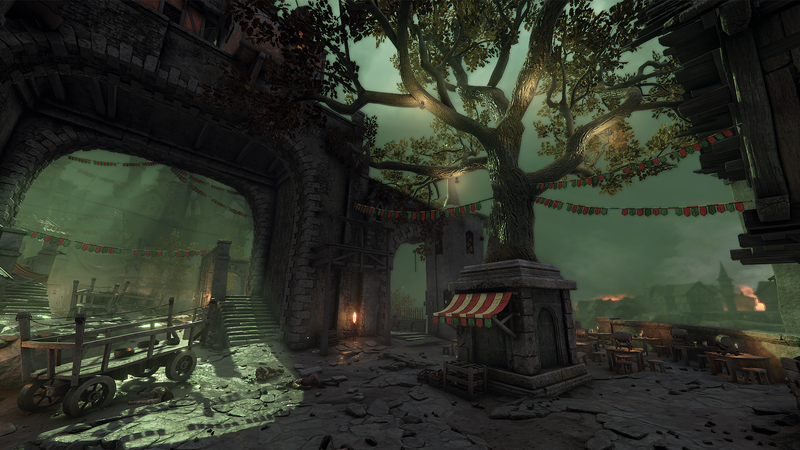 Vermintide 2’s first content update drops on May 31. It adds Okri’s Challenges and daily quests, additional cosmetics for heroes, and tweaks to make the crafting and dismantling systems more generous. The game also gets mod support, with some of the most popular ones becoming mods that add health bars to enemies and damage numbers for player attacks. Fatshark removes a third-party program from its game called Red Shell in late June. It used it to gather information for marketing purposes, but players raise concerns about privacy and the upcoming roll out of GDPR (General Data Protection Regulation) in Europe. 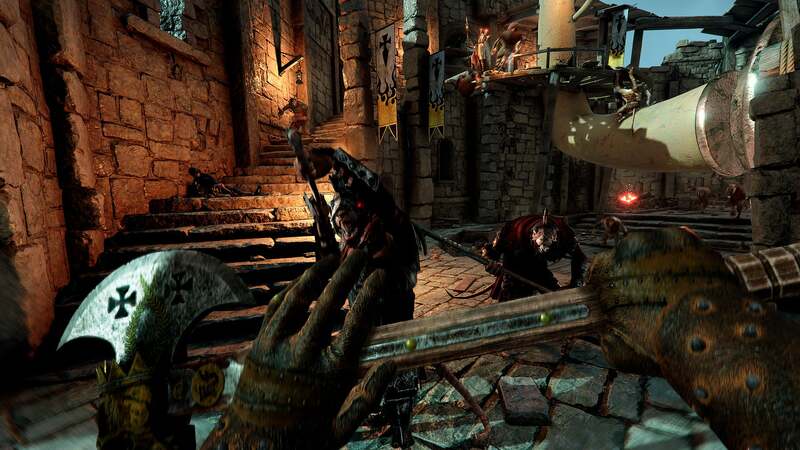 Vermintide 2 gets ported to Xbox One on July 11 and simultaneously gets added to Xbox Game Pass. A player called VerminScientist posts one of the most helpful guides to stuff Vermintide 2 doesn’t tell you on the game’s subreddit on July 21. It’s been updated after every patch since to reflect the new balance tweaks which never stop coming. Fatshark adds a select group of player mods to the game’s official realm on July 23, meaning players can use them in-game and still collect all the normal experience and loot while doing so. The game’s first DLC, Shadows Over Bögenhafen, arrives on PC on August 28. It adds two new missions, “The Pit” and “The Blightreaper,” both of which focus on a new boss, the plague god Nurgle. Both are very cool. After being tested in beta for multiple months, Vermintide 2 gets a massive balance overhaul on November 19 in patch 1.3. It improves dodging accuracy and reliability, increases the damage and staggering force of dozens of weapons, and alters a bunch of character talents and traits. It continues the game’s march toward being less difficult overall. The second DLC, Back to Ubersreik, releases on December 10, adding three remastered levels from the first game, The Horn of Magnus, Garden of Morr and Engines of War, as well as additional items and challenges. Fatshark also changes how DLC works so that people who don’t own it need to party with someone who does prior to matchmaking in order to play the new missions. Or also, just like, buy it. 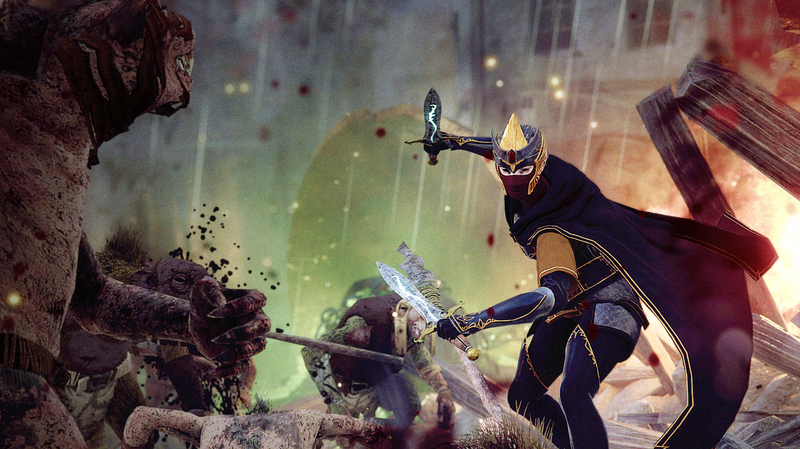 Vermintide 2 finally comes to PS4 on December 18. Despite the long wait, it launches with some problems, including game crashes, disconnects, and music and sound not always working. Fatshark fixes most of the issues a month later with the 1.4 version. The game gets weekly events in the 1.5 patch on February 18 that add mutators to levels to change how people play them and make the grind less tedious. It also adds collectible paintings that can be found during missions and hung on the walls of the player’s keep for decoration. Fatshark announces the game’s third DLC, Winds of Magic, will come out during the summer adding a new enemy faction, Beastmen, and a new mode that revolves around finishing remixed pieces of existing levels as part of single gauntlet. And that’s where things are at. The game is a lot more stable now, especially on PC but also on console, with most of the bugs taken care of and few online connection issues to speak of. The game still hasn’t received dedicated servers, but that’s not been as much of a problem thanks to other improvements. It’s also become a lot easier. Not everyone thinks that’s a good thing, but it certainly means anyone who was intimidated back when the game first released has less reason to be now. Including the DLC, there are currently 18 missions in the game, and even if the late-game grind can still be overly toilsome, the moment-to-moment melee combat has never felt better.